Champions Online’s newest content update is now on the public test server and ready to be run through its paces. 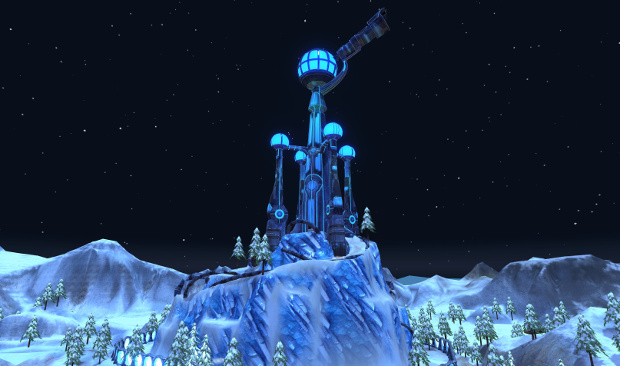 Perfect World announced the launch of the “Teleios Ascendant” update on the PTS late Friday. According to the developers this is one of the most challenging updates the game has had. It will add new rewards for players to customize their heroes with and introduces a new UNTIL special project titled “Project Frankenstein” — which keeps watch on Teleios. Teleios has nearly completed his “Ascendency Formula,” which will enable him to control humanity. The update is available on the PTS — to Gold Subscribers only — and accessed by following the instructuctions located on the Arc Games site. More info on the update is available here. This game was good, once… The update a few years ago destroyed the unique build system they had, last time i checked it like two years ago maybe? everyone was using the same crappy dodge build and the city was pretty much empty.. sadly i got a lifetime premium account and can’t use those credits for any other game <.< CO has lost its Glory a long time ago.